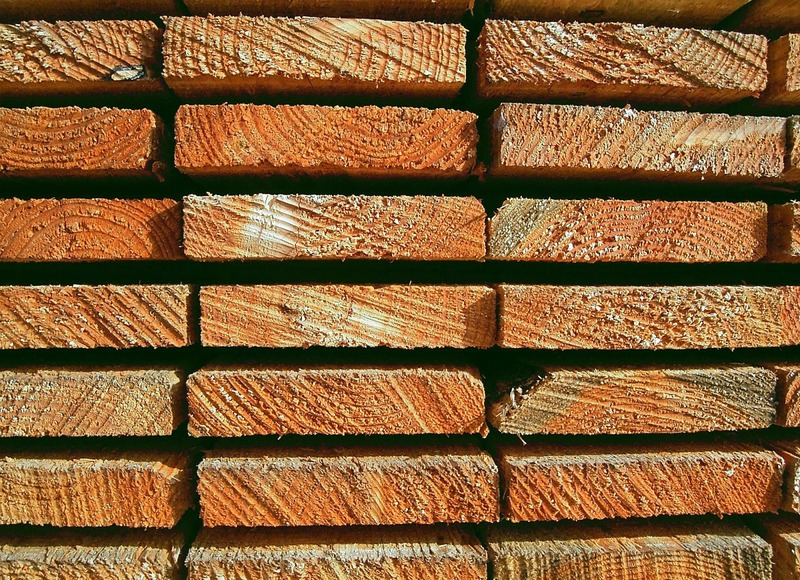 FEDERAL WAY, Wash. — Weyerhaeuser Company, one of the world's largest forest products companies, is now hiring additional trades and production workers at its engineered lumber products plants in Natchitoches and Zwolle, Louisiana, and Emerson, Arkansas. Weyerhaeuser anticipates hiring more than 100 new workers at the three plants between now and late May. People interested in applying for these and other Weyerhaeuser jobs can search available positions and submit an application on the "Careers" page of the Weyerhaeuser website at www.weyerhaeuser.com/company/careers, or at www.LAworks.net. 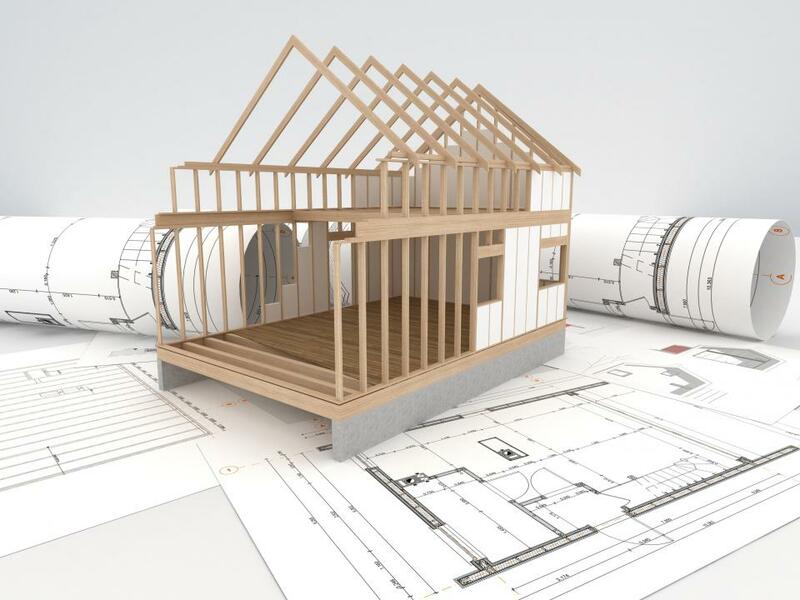 "We are gearing up to ensure continuing product availability for our customers as demand for housing and light commercial construction recovers," said Carlos Guilherme, Vice President of Engineered Lumber Products for Weyerhaeuser. "We're making a commitment to our loyal dealer network and builder customers to continue to provide the products, software and services that help them increase their profitability. Adding to our base of skilled associates is a critical component of our strategy, especially as we look to meet customer demand in new markets and with existing and new products." Weyerhaeuser's Wood Products business has a long history of innovation in engineered lumber, dating back to the invention of the wood I-joist in 1960 by its Trus Joist® business and the development of laminated strand lumber (LSL) and parallel strand lumber (PSL), as well as specialty solid lumber products such Framer Series® lumber, which is guaranteed not to warp after installation. The company's Trus Joist product line is one of the most recognized and trusted brand names in the building industry. The Natchitoches plant manufactures Trus Joist® TJI® joists – the wood I joist brand rated #1 for quality by builders in the Builder magazine 2010 Brand Use Survey. TJI joists resist bowing, twisting and shrinking to help create solid, quiet, high-performing floors. 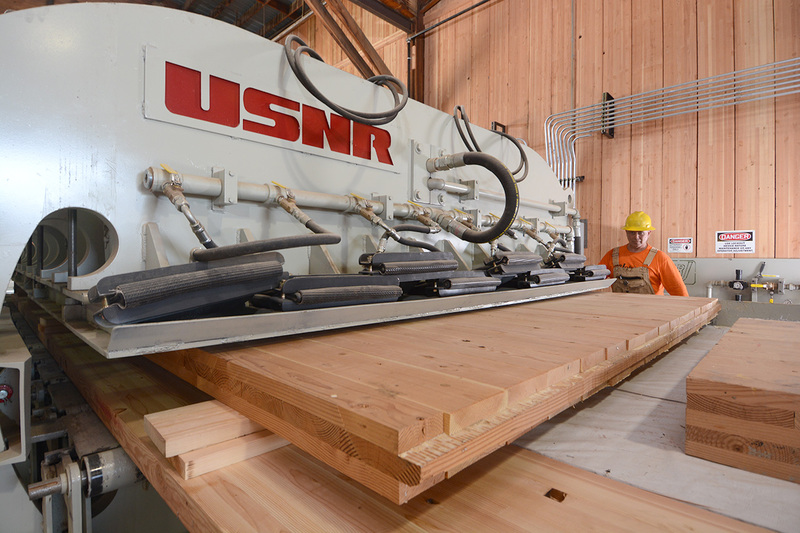 The plant also produces Trus Joist® Microllam® laminated veneer lumber (LVL), which is a strong and versatile engineered lumber product used for beams and window and door headers. The Zwolle and Emerson plants manufacture Weyerhaeuser veneer and plywood. "We're pleased to provide additional employment opportunities in Louisiana and Arkansas where we've had a strong forestry and manufacturing presence for many decades," said Jan Marrs, Engineered Lumber Products Manufacturing Manager for Weyerhaeuser. "Our associates at plants in these states and in our other facilities across North America are dedicated and hard-working, and many of them share our commitment to giving back to the community with their time and talent. We're excited to be adding new people to the team." Weyerhaeuser is committed to sustainable forest management, and all of the structural wood products the company makes are Sustainable Forestry Initiative (SFI®) certified. The company was also named one of the 100 Best Corporate Citizens for 2011 by CR magazine and was included on the Dow Jones Sustainability Index in 2011—one of only eight building materials companies to be included on the World Index.